Silk-y Smooth Chocolate Buttercream Icing, is a ready-to-spread classic chocolate frosting. A creamy, easy to spread buttercream with a delicate chocolate flavor. 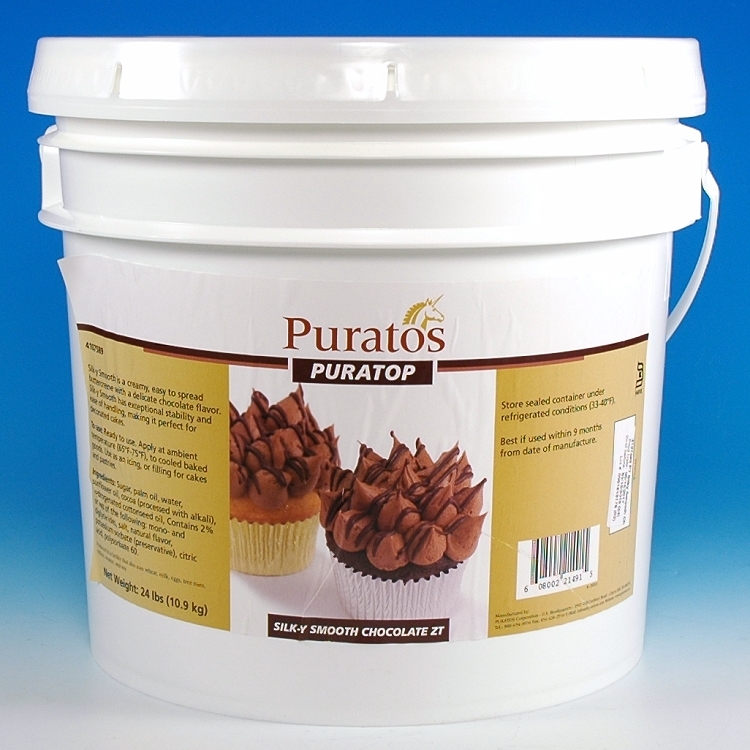 Exceptional stability and ease of handling, makes it perfect for frosting and decorating cakes, cupcakes and other bakery items.